From the early '30s until 1973, the southern terminus of then-US 371 was here in Little Falls. Back then (prior to the Little Falls Bypass), US 371 continued straight ahead from this intersection, while US 10 came up from behind and turned left. MN 27 still continues to be on the cross-street here. 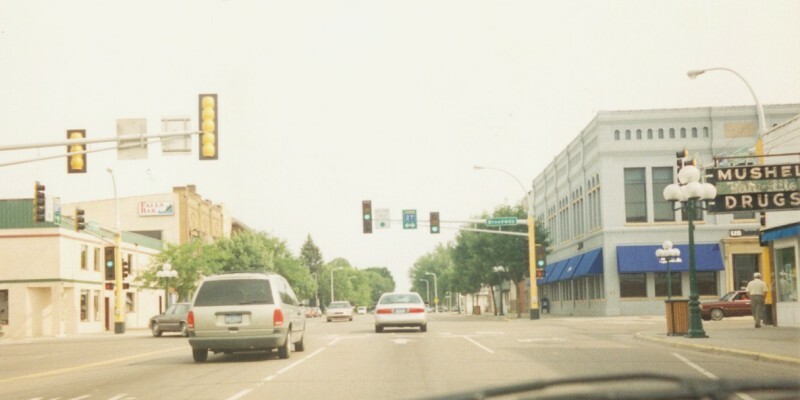 In 1973, US 371 was decommissioned and the route became MN 371. Photo by Adam Froehlig. US 371 had its other end here in Bemidji. It duplexed with US 2 from Cass Lake into town. US 71 came in from the left, and US 2/71 continued straight. 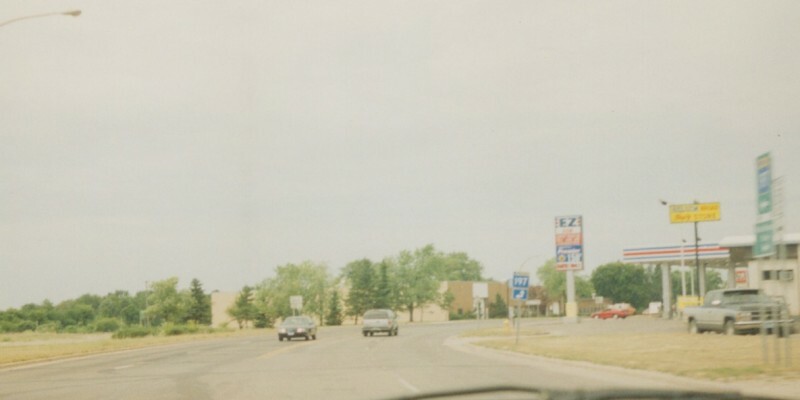 Later in the 1970s, after US 371 was decommissioned, a bypass of Bemidji was built and the old US 2 route through the city was redesignated MN 197. Photo by Adam Froehlig.